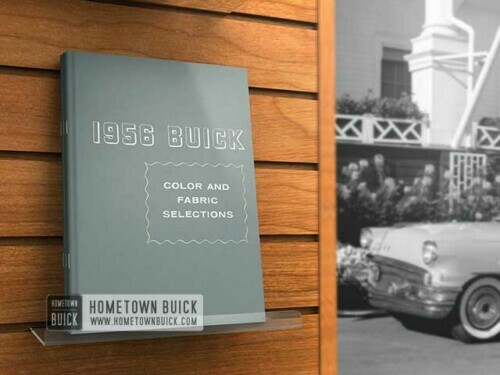 View cart “1954 Buick Color Samples (ORIGINAL)” has been added to your cart. 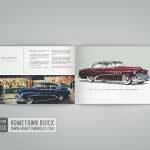 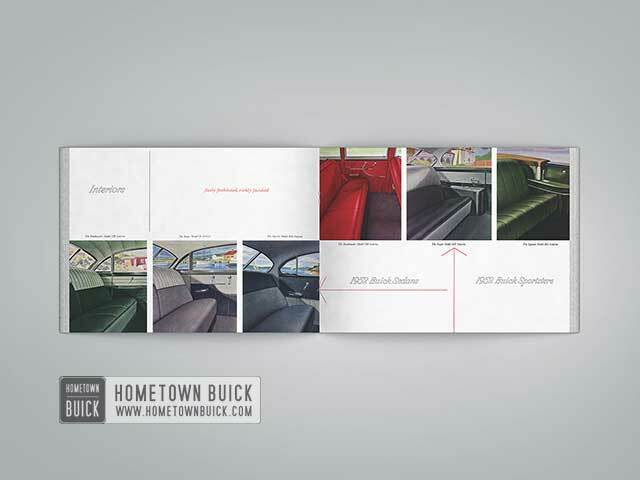 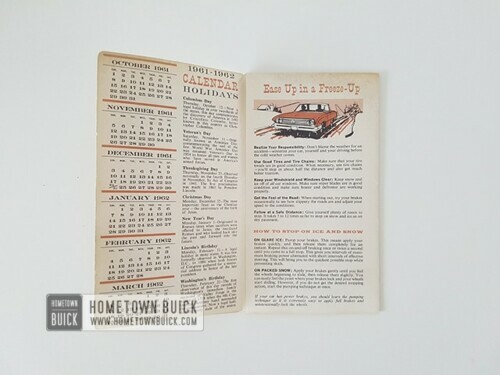 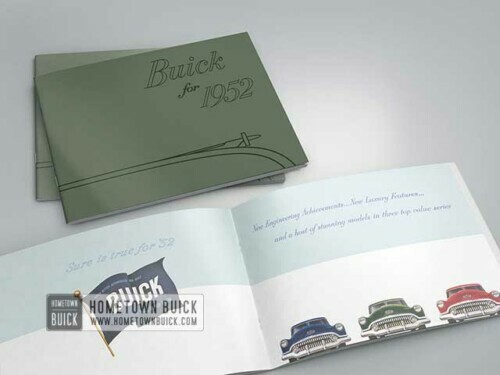 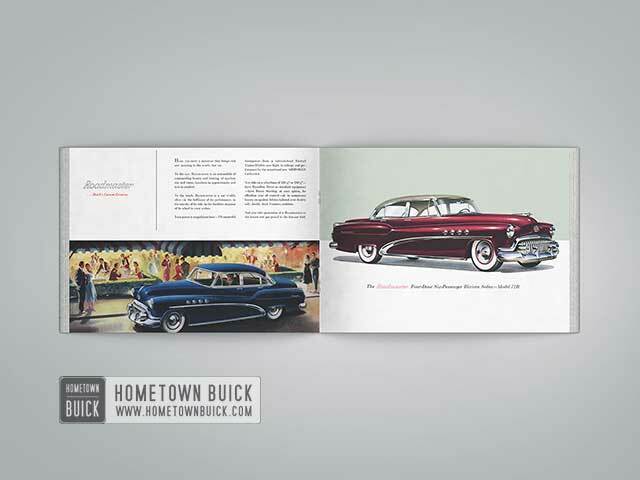 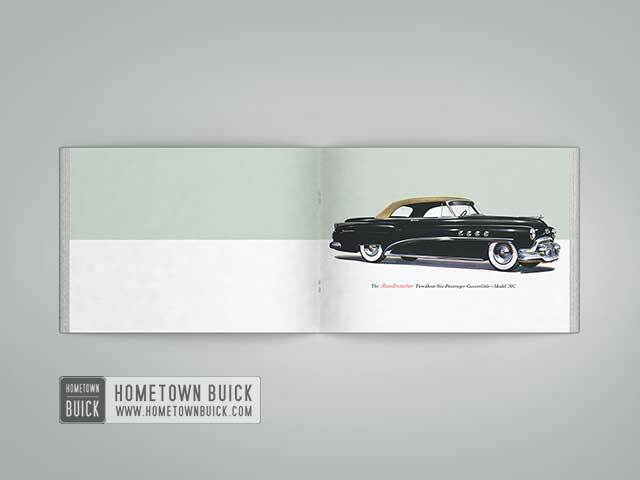 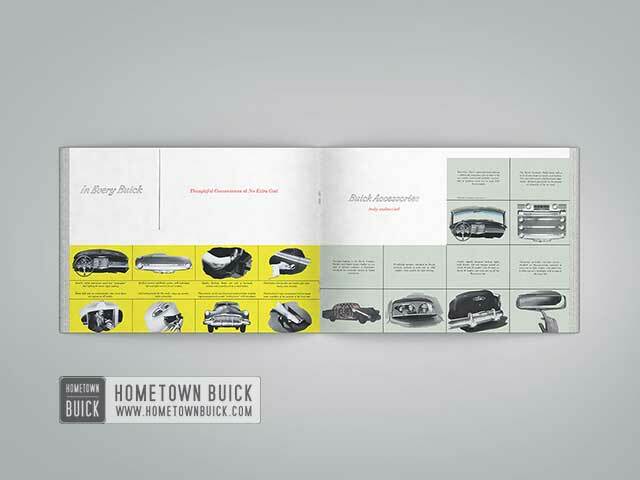 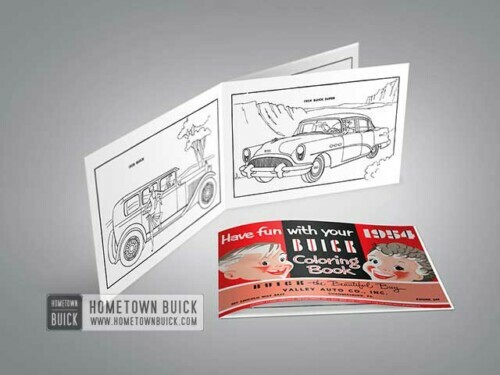 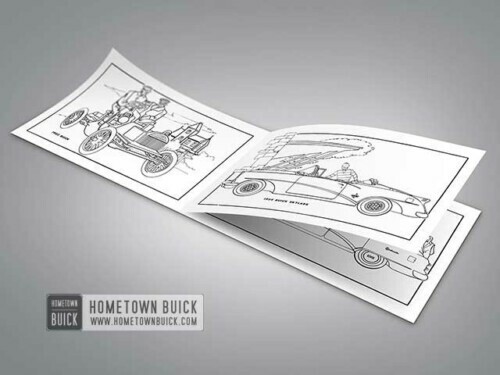 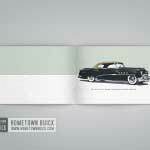 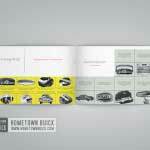 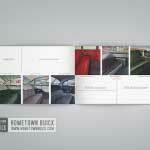 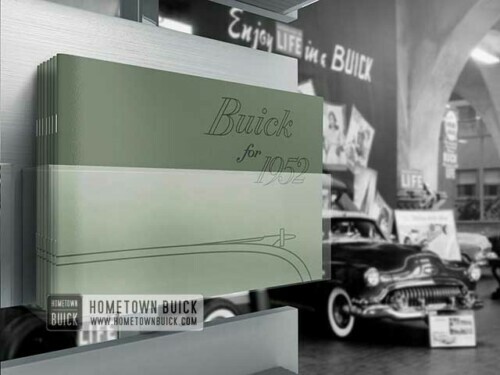 This is an outstand reprint of the ultra rare 1952 Buick Showroom Album. 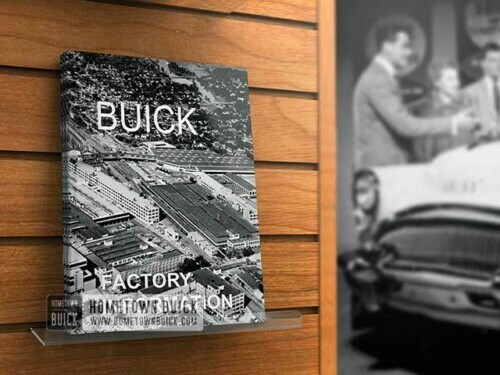 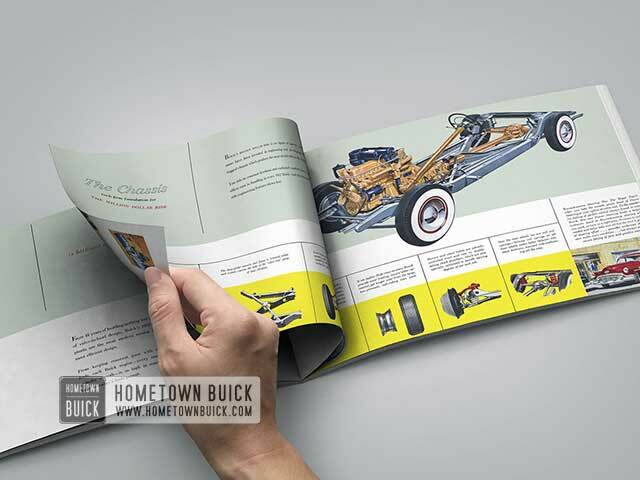 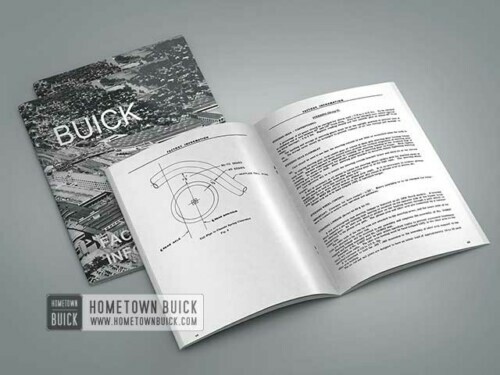 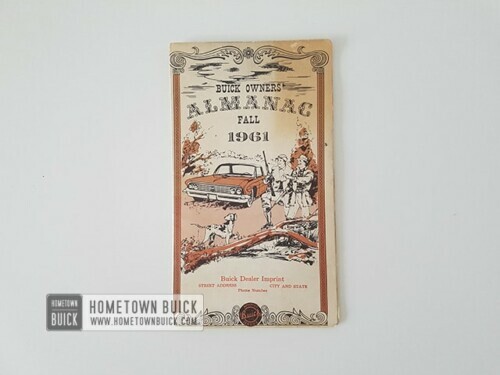 It covers some of the engineering features and contains beautiful images of almost any Buick available in 1952. Originals of this book are almost impossible to find and expensive. 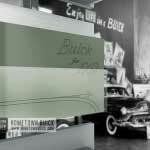 Plus, when you have one, you need to take care of it. 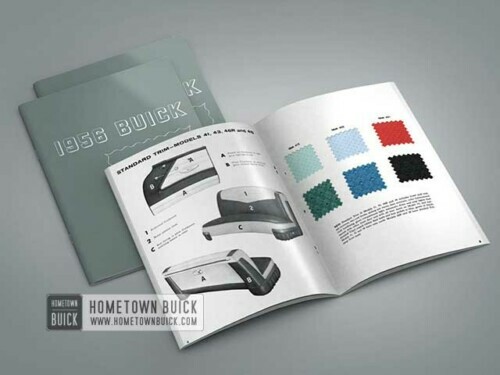 With this high quality reproduction (made from an outstanding original, printed on photographic paper by a leading printing company, professional adhesive binding) you can have this book and all the info for little money. Wonderful to look at! It has 52 pages. 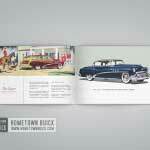 Please take a look at the pictures! 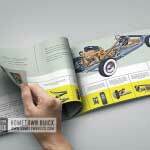 What you see is what you get.